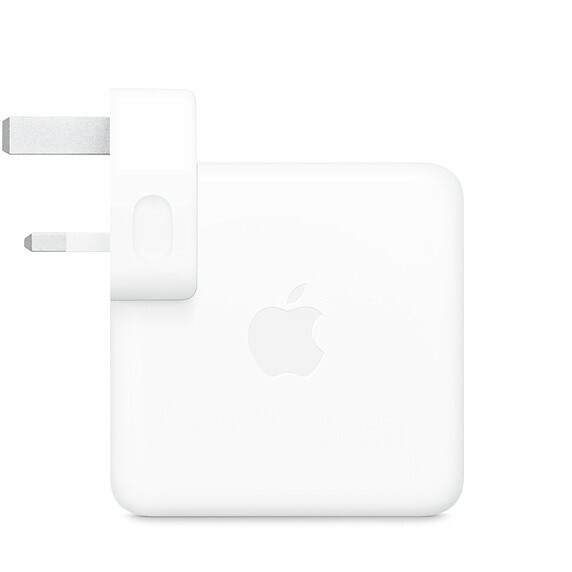 We offer express delivery to Dubai, Abu Dhabi, Al Ain, Sharjah, Ajman, Ras Al Khaimah, Fujairah, Umm Al Quwain, UAE for High Quality Apple 61W USB-C Power Adapter. 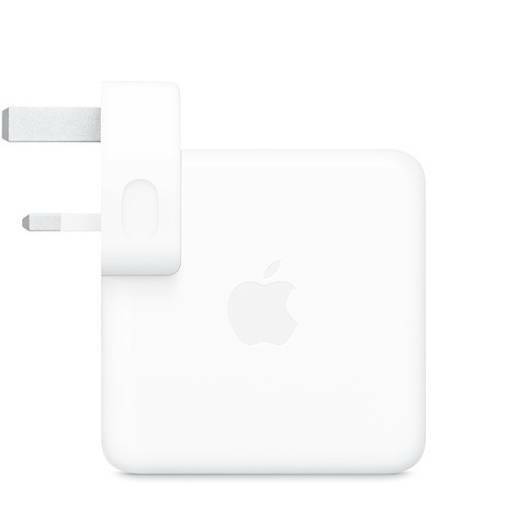 We offer the best price for High Quality Apple 61W USB-C Power Adapter in Dubai, UAE. Buy now with the best price!